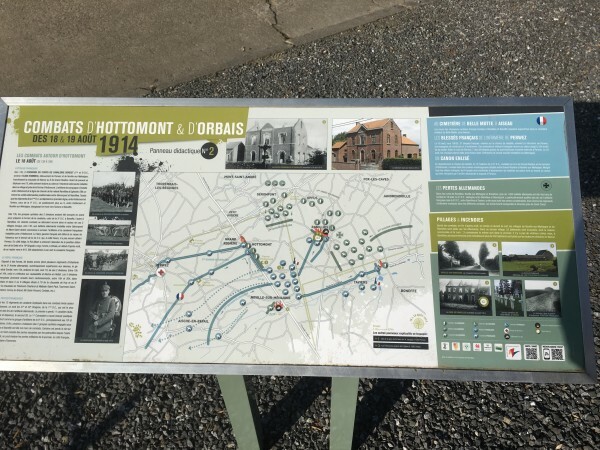 A decent spring day today, and I took B out for an excursion to the battlefield of Ramillies which is about half an hour's drive from where she lives. Ramillies? I first came across it in a tune called "Darby Kelly about a drummer in the Peninsular War whose grandfather had fought for Marlborough a century earlier. That told me very little except that it was linked with Blenheim, which I had heard of because there's a palace named after it. But in fact it was a hugely important battle, both for its time and for its winner. Part of the price of peace for the Spanish was to hand the Spanish Netherlands, ie what we now call Belgium, to Austrian rule where it remained until the Revolution later that century. 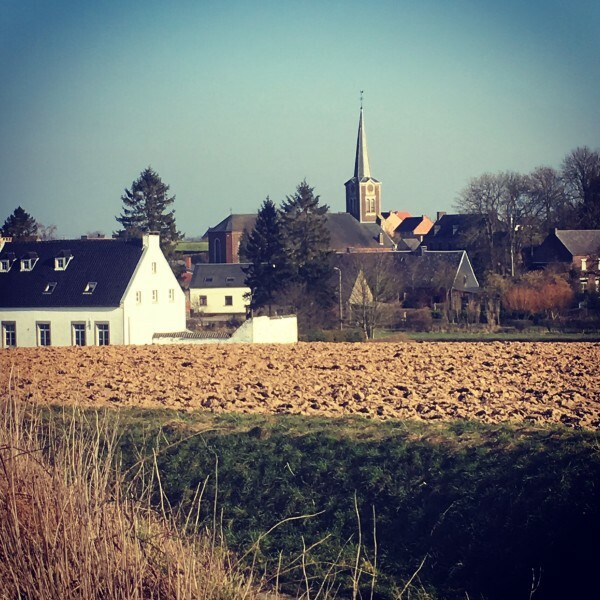 That was basically a recognition of fact; the anti-French Grand Alliance had controlled most of Belgium since about halfway through the war - specifically, since the Allied victory at Ramillies on 23 May 1706, where Marlborough crushed a French force of almost the same size and then spent the following weeks conquering almost all of Belgium, which the Allies then held for the rest of the war. (It was then given to the Austrians as a consolation prize.) Had Marlborough not won at Ramillies, Spanish rule here would surely have continued, and Belgium would have missed out on the relatively benign Austrian governorate of the eighteenth century. 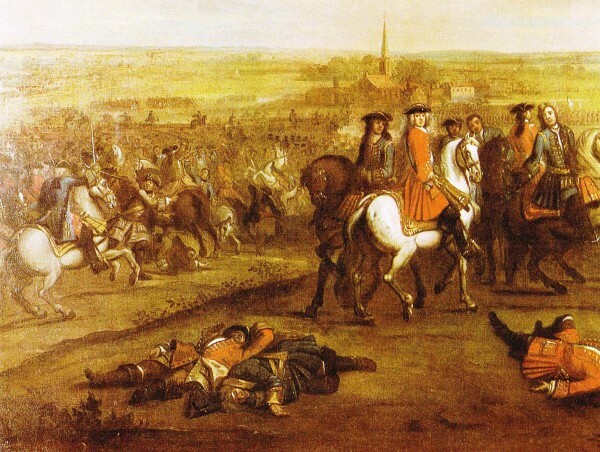 The immediate consequence for the Duke of Marlborough was that his reputation, which had been in the mud ten years before but considerably restored by victory at Blenheim in 1704, was firmly established. As a direct response to his victory at Ramillies, Parliament legislated that his titles and estates should be made perpetual upon his heirs, male or female. As his only son had died, aged 17, in 1703, this meant that the title of Marlborough and Blenheim Palace would continue in the family through his daughters. Later descendants include Winston Churchill, grandson of the Seventh Duke. Anyway, the day was not a loss. 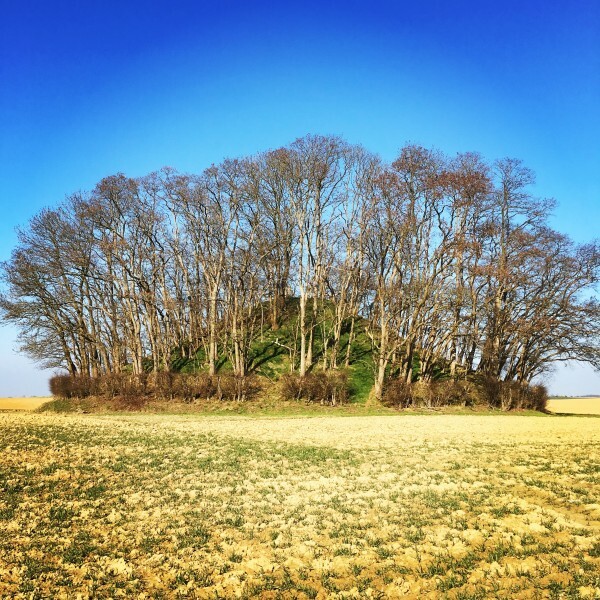 B and I had a nice drive in the countryside, and I was particularly delighted with the Gallo-Roman tumulus of Hottomont, which was also the base of the French commander Villeroy for most of the battle. The trees that have grown up since then obscure the view from the top, but the 11.5 metre high tumulus itself is very pleasing. I climbed it, which is probably the best exercise I got all weekend. Still, it's odd that I could find literally no written record on the ground of the battle. Perhaps, with B in the car, I was not looking hard enough? One note about commemoration. The Royal Navy has named no less than five warships after the battle, which suggests it hasn't been entirely forgotten. The most recent being a Revenge class battleship that served in both World Wars. There would have been a sixth, but she was cancelled in 1965 the UK deciding it only wanted four Polaris submarines not five.